Kris Aquino is returning to television through a travelogue special Trip Ni Kris. 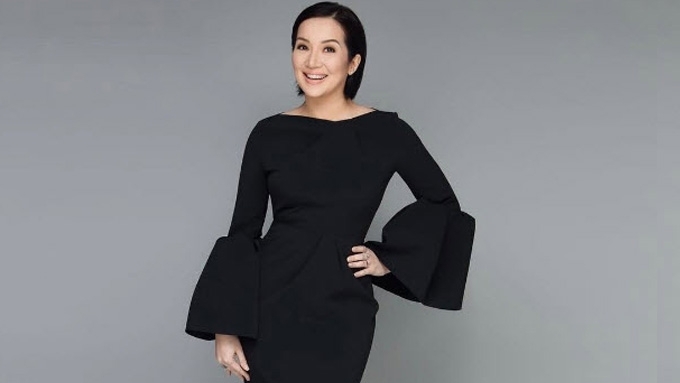 The date of Kris Aquino's highly-anticipated TV comeback has been revealed. Through two Instagram updates about her taping, Kris added the hashtag "#March262017" at the end of her latest #TripNiKris post. She wrote, "Super sarap ng feeling that you missed me & happy kayo to see me again #TripNiKris #March262017"
Super sarap ng feeling that you missed me & happy kayo to see me again. #TripNiKris #March262017 ??????????????????????? She posted the same details in an Instagram story as well. 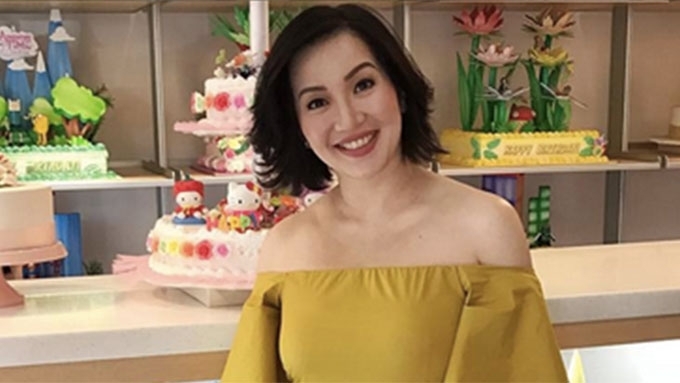 Kris Aquino: "How sweet it is to be back." #TripNiKris ??? March 26 is on a Sunday and the date of the pilot episode affirms the possibility that the travelogue special might compete against Vice Ganda's weekly late night show Gandang Gabi Vice. While the Queen of All Media has not yet revealed on which TV network will she make her comeback, there has been a report that the Trip Ni Kris special will premiere on GMA-7 after Kapuso Mo, Jessica Soho. This latest development affirms a previous article written by showbiz scribe Noel Ferrer in his March 3 column in Abante Tonite that the special will air in the timeslot of Sunday Night Box Office. Which TV network will air Kris Aquino's new show? Will PTV4 sign up Kris Aquino?